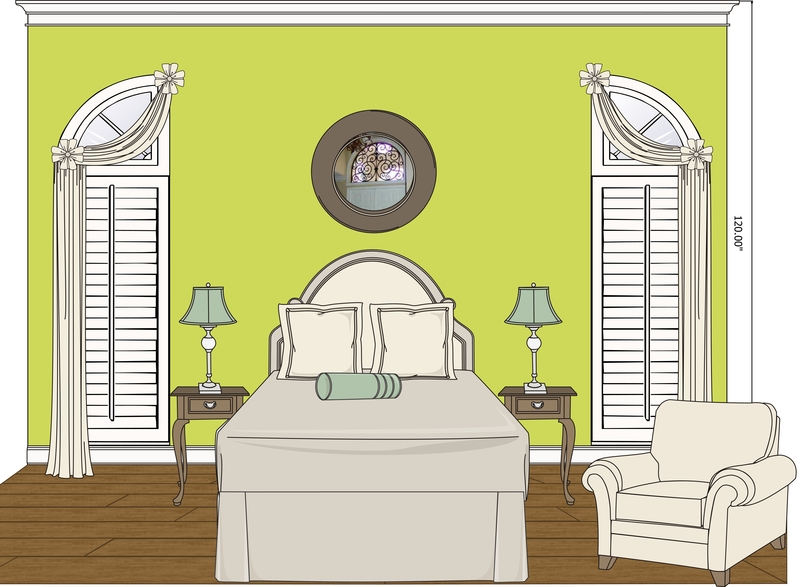 Here is an illustration of a bed room. This bed room design could make a great guest bedroom. It carries the sense of serenity and it is very welcoming.